At what point does sanity come into play ? Maybe it’ll happen a few minutes after the peace lovers attack from all sides at once. President Peres, I have a simple question: A.Y.F.K.M. ?!? 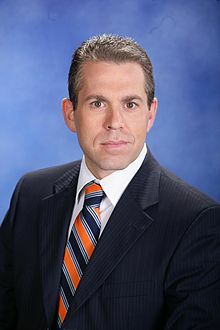 “Out of respect to the office of the President I will only discuss the actual comments that he made,” Erdan said of Peres’ speech earlier Sunday to Israeli and foreign diplomatic staff. “It is very unfortunate that the President would express personal political opinions that are not at all in tandem with the desires of the Israeli people,” said Erdan, chairman of the Likud information committee. As for commentary from I.S.U., unlike political animals, we’re not all that subtle in opining. We simply say things flat-out: Since Israel President Shimon Peres continues to be a clear and present danger to the continued existence of Israel and survival of The Jewish People, he MUST be removed from office and permanently barred from participating at any level in Israeli government. Life could be a dream you leftist putz. Hello hello again, Shimon and hopin’ you’ll quit again, Shimon. Life could be a dream you leftist putz, Shimon. This entry was posted on Sunday, December 30th, 2012 at 13:40 and is filed under Main Postings. You can follow any responses to this entry through the RSS 2.0 feed. You can skip to the end and leave a response. Pinging is currently not allowed. 6 Responses to At what point does sanity come into play ? Has this guy got water on the brain ? Not water on the brain. He’s long-been infected with ICR2P. Dude’s been a one-worlder since forever. Dangerous man on a dangerous mission. Obama has emboldened Peres by giving him that Medal of Freedom too. Could Peres be a puppet for Obama ? And doing all his bidding for him vicariously ? The Road to Hell is Paved with Good Intentions. 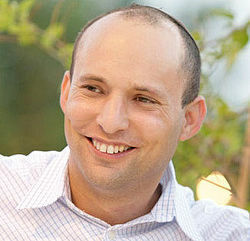 We can’t afford to be naive and innocent in hard nosed negotiations with the Arabs. 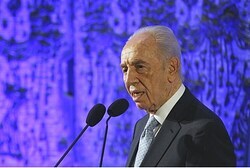 President Peres is ‘Senior Diplomatic Source’ Behind Yedioth Quote criticizing Bibi.